Shopping for clothing is even more fun. The absolute most fun is shopping for video game fashion. Bloomindales currently has Nintendo fashion on display. 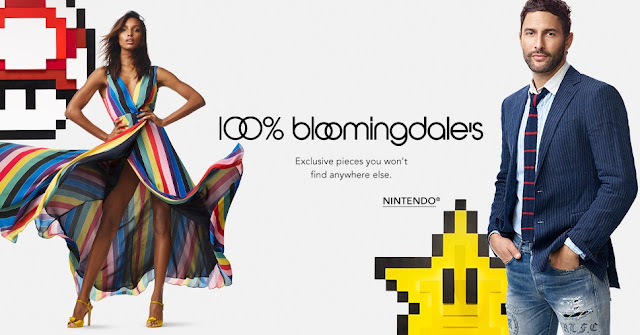 Learn more about the above clothing, footwear, and accessories at Bloomingdales. 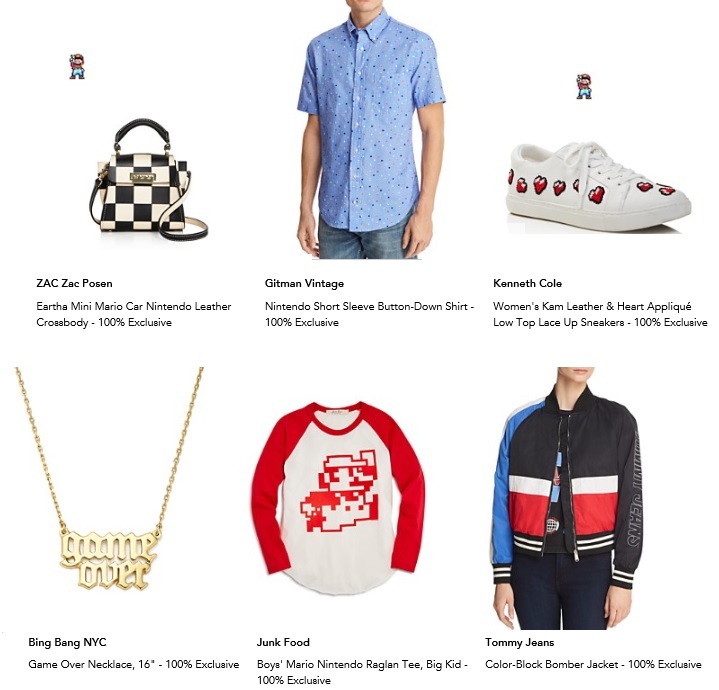 Learn more about Nintendo fashion.